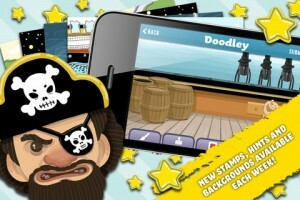 We are back again, offering you up the best Android Apps and Games you can download this week. 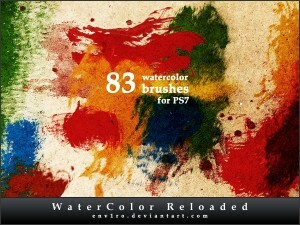 This post will be weekly and will highlight the best apps and games you may not have found yet. 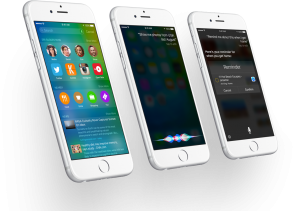 These will not only include the biggest and best new apps to the Google Play Store but also previously well-known applications that received notable updates, improving them significantly. This week we have: a new fun word-based game, a browser-based phenomenon comes to Android, a stick-based Tennis game and a massive update for one of the biggest shooters on mobile. Alphabear is a game that has received a lot of hype and has finally been released for mobile and especially for Android. 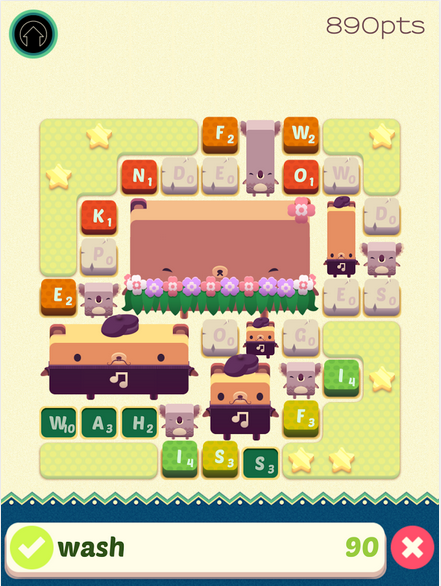 “In Alphabear, you spell words by selecting letters on a grid. When you use letters that are adjacent to each other, bears appear! The more letters you use, the bigger the bear gets, and the more points you earn! When your score is high enough, you’ll also win a bear for your permanent collection. These bears can be used as powerups in future games. They increase the points you earn, extend your timer, increase or decrease the frequency with which letters appear on the game board, and more.” It’s a great new game to try out and master and offers little rewards for you gain throughout playing as well. 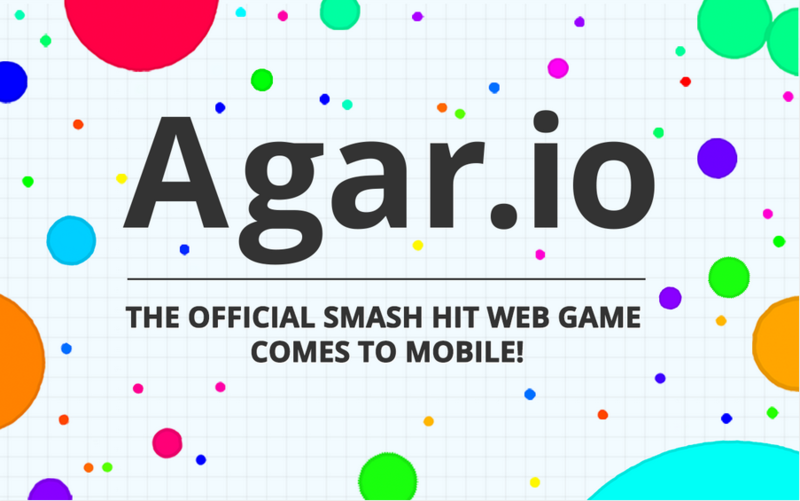 Agari.io is a game that taken the internet by storm. It’s a browser-based game that offers up a great mechanic. The mechanic is that you essentially start life as a tiny circular cell and you look for cells smaller than yourself than you then consume to become a larger cell. It’s a game that can take up a lot of your time as you fly around trying to consumer everybody smaller than you and try to avoid any call larger than yourself. It’s become a phenomenon on the internet due to certain Twitch streamers asking all their streamers to come and let them consume them so they can become massive cells themselves. It’s a fn community effort and can result in hours of gameplay. Marvel: Contest of Champions is a game that has been around for quite some time now, receiving many updates along the way to keep it relevant to the latest big Marvel film in the cinemas. The latest update incorporates the new Ant-Man film that was recently released from the behemoths that are Marvel. 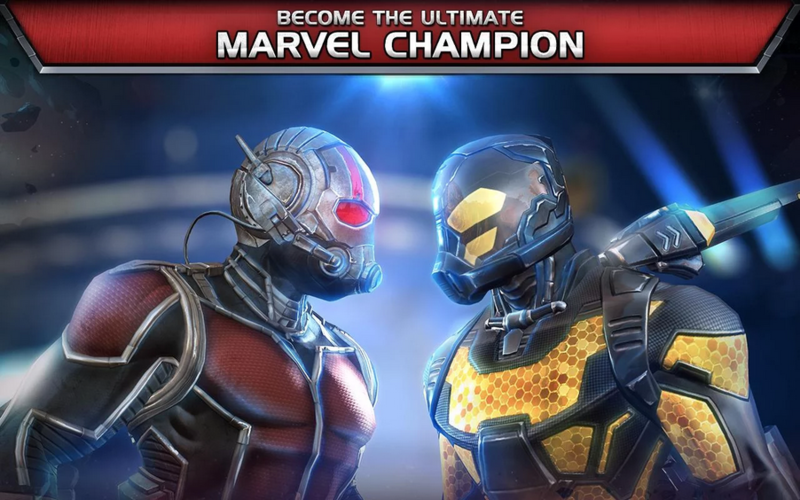 The update includes a new single-player campaign for you to test your champions in, new champions including Ant-Man himself and Yellowjacket, more Masteries to access in the Utility Mastery tree and new Alliance Quests for you and your team of champions to challenge against. If you’re a fan of Marvel or a fan of Ant-Man and haven’t yet checked out this game, then be sure to do so now with the latest update filling this game with content. 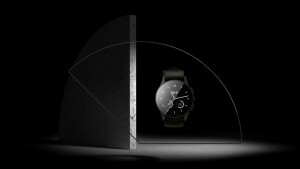 With Wimbledon having just finished, we can imagine a lot of people are on the Tennis hype and looking for a game on their Android devices that will satisfy this desire. Stick Tennis Tour is a sequel to the more basic Stick Tennis. The tour upgrade has you progressing from the bottom of the rank to the top, going through the tournaments and facing some of the biggest names in Tennis. The game allows you to customise your look as you progress, getting new costumes, outfits and tennis rackets. You can also track your progress as you become the best player in the world via the in-game tracker that you can synchronise across multiple devices including iOS too. Brothers in Arms 3 is one of the best shooters on Android and offers up beautiful graphics, great shooting gameplay and new updates supports. Brothers in Arms 3 found itself receiving a massive update this week, introducing Multiplayer support and some new game modes too. The Multiplayer update comes with 4 maps, Team Deathmatch or Free-For-All. Along with this, there are different classes within the Multiplayer mode offering up different Perks to each class, allowing you to find your favourite and then utilising that throughout the online match. This update makes one of the best shooters on the market even better now, allowing you to fight against friends, foes and randoms. It’s a great update to a new greater mobile shooter.